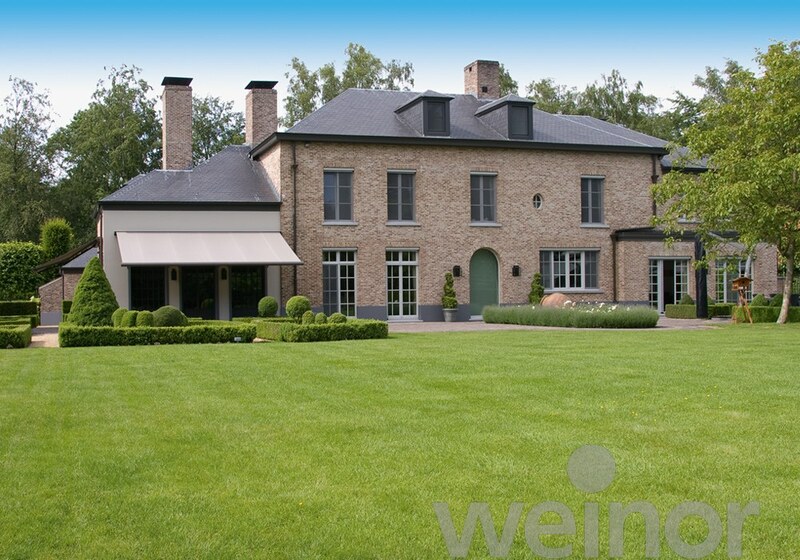 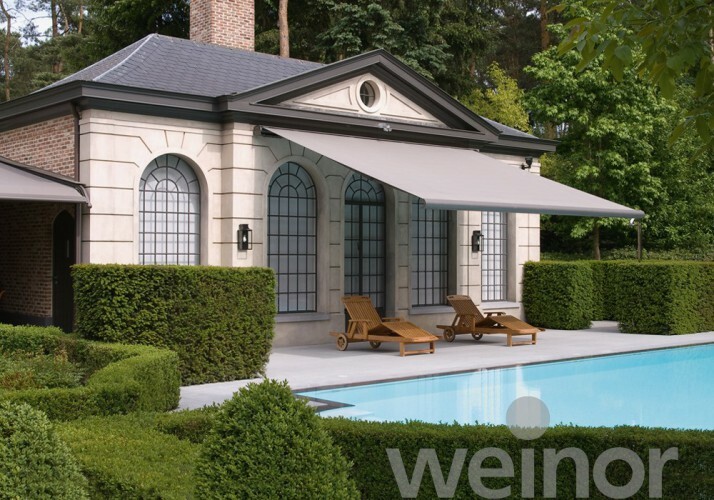 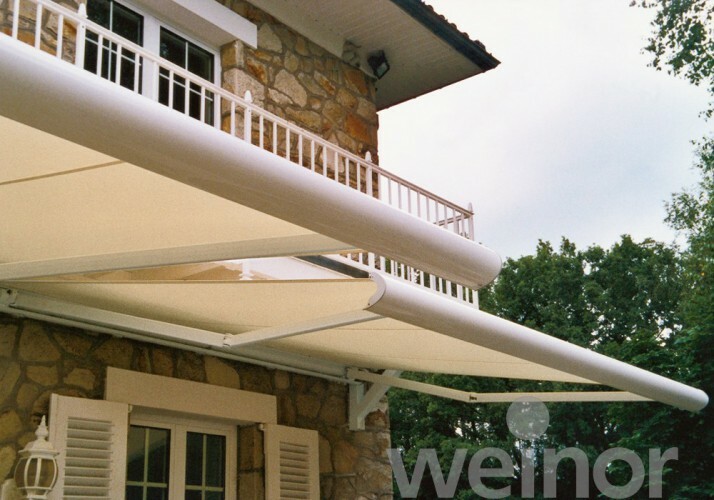 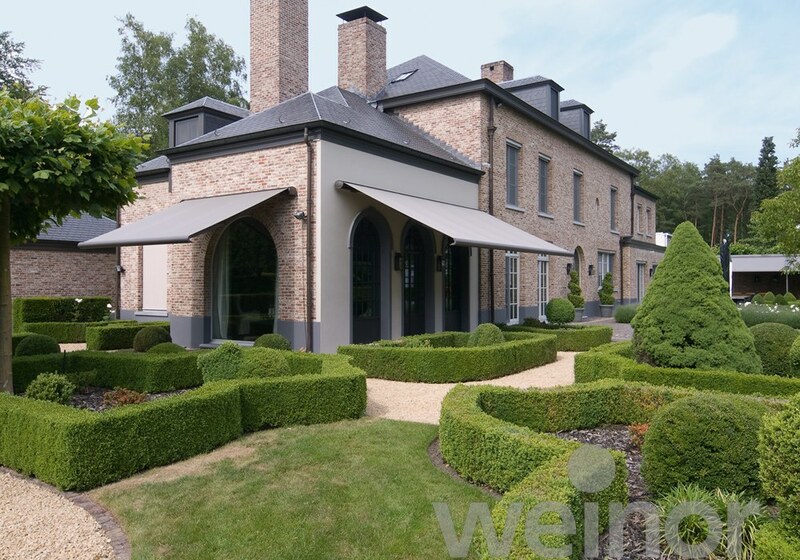 If you can see the spring loaded clips at the end of the front proﬁle are closed, then the awning is reliably protected against the elements and dirt. 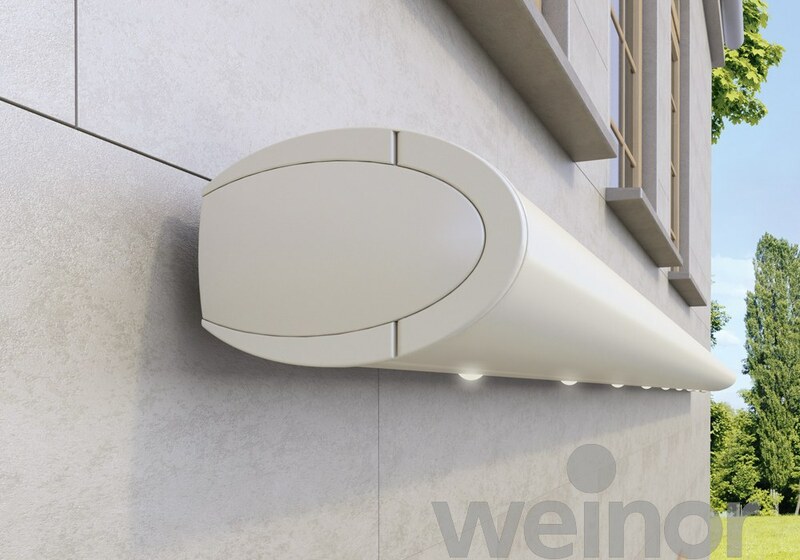 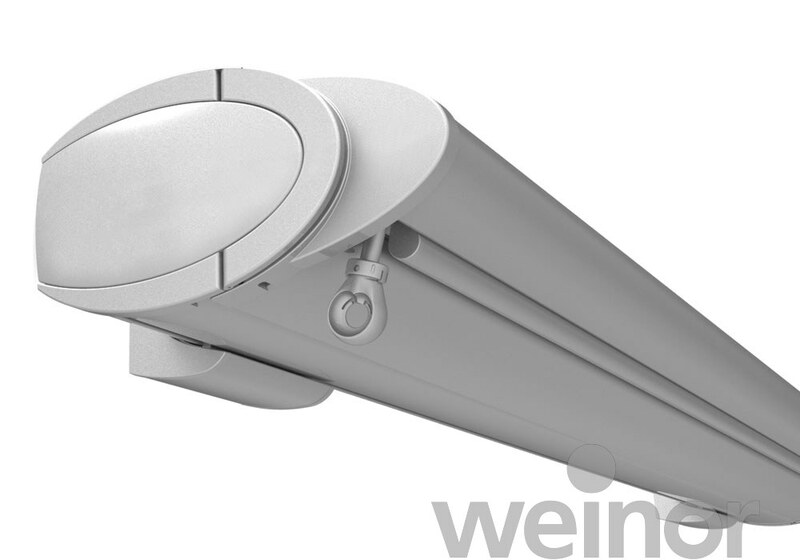 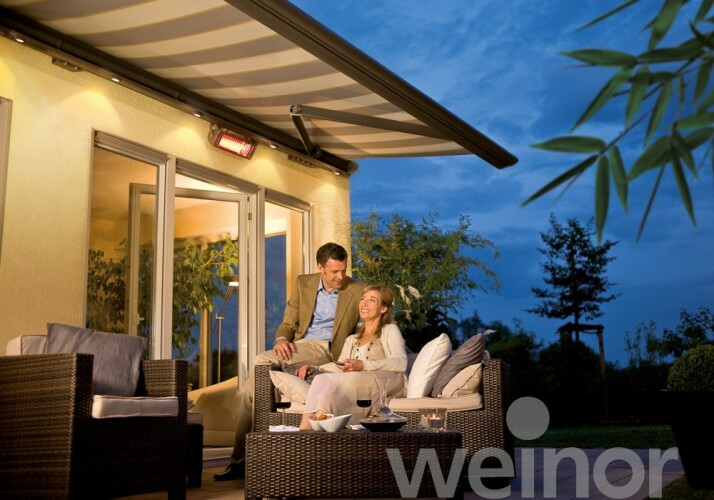 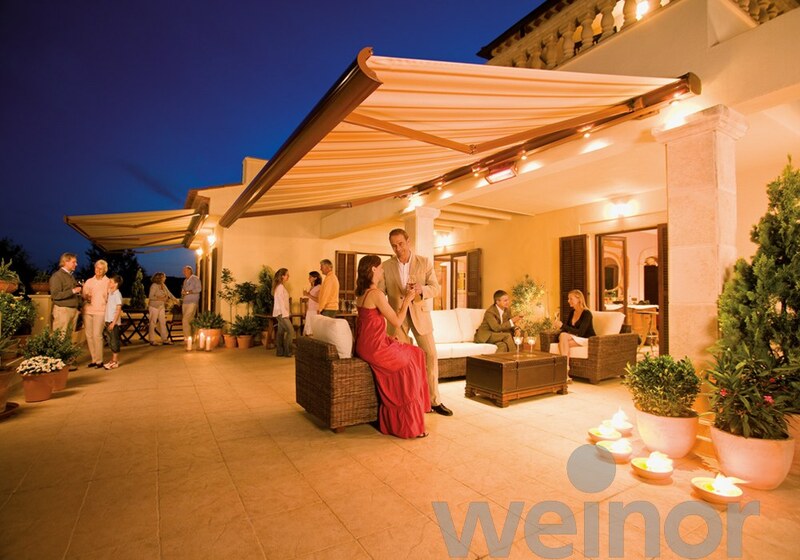 The Opal Design II LED casts an atmospheric, warm white light for even longer hours of enjoy-ment on the patio. 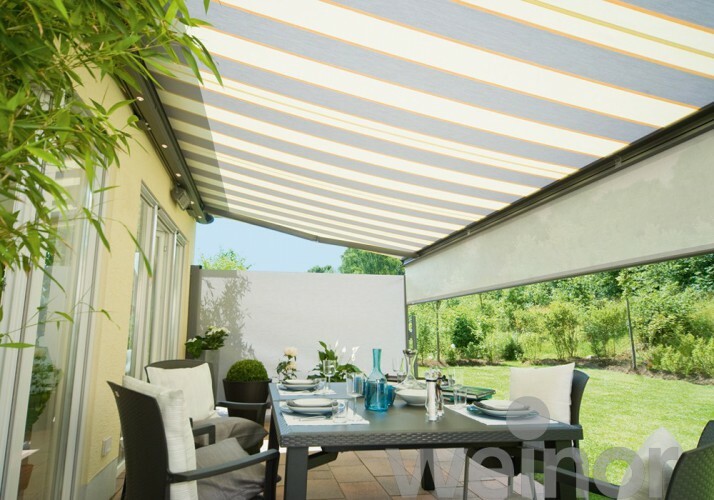 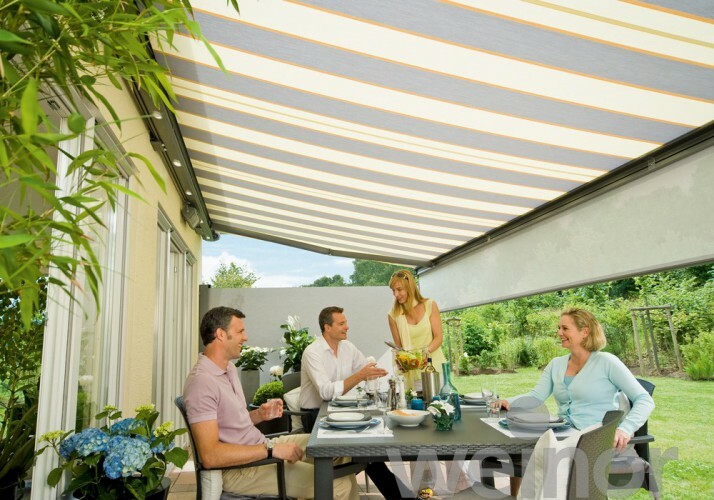 With it’s unique, patented technology, the Opal Design II Valance Plus provides the best possible privacy, as well as outstanding glare and sun protection.